The entire Christmas story is about Interruptions…. In the beginning of Luke’s gospel, Zechariah and Elizabeth had their lives interrupted…by an angel, which means nine months of silence and a baby born to two elderly parents. And even with the joy of having a child after so many years of being barren, and shamed by the lack of a baby, they had to be willing to allow God to tell them how this child should be raised. Not as a good Jewish son at home, but in the wilderness eating bugs and honey. A prophet. Next, Mary had the ultimate interruption. An angel, a promise and a willingness to say yes to God’s plan above her own. Both Mary and Joseph allowed God to interrupt and intercept all they’d hoped and dreamed about for their lives together! Their entire lives were upended by the announcement of the angel that Jesus was on the way. And later the Shepherds, minding their own business in the fields, were interrupted by the announcement of the Angels that a child had been born in Bethlehem. A child who would change not only their lives, but the lives of the entire world! They immediately leave their fires and their hillside camp and hurry to see the babe in Bethlehem that the angels have sung about. Do you experience frustrating interruptions too? I hate interruptions! Even though my life is full of them, I’m learning to accept them. I used to say that the person who works at a church, especially the admin of a dept, or the admin of the church itself, their first gift needs to be the gift of interruption. Someone is always popping by the office in need of something, even if it’s just “to talk” to someone, and usually the people who call, or walk in, do not have appointments. But we have to deal with it, right? But what if the interruptions ARE the story. Because it seems that The entire Christmas story is about Interruptions…and how people respond to these “God-gifts” of interruption! How about you? How do you feel about interruptions? 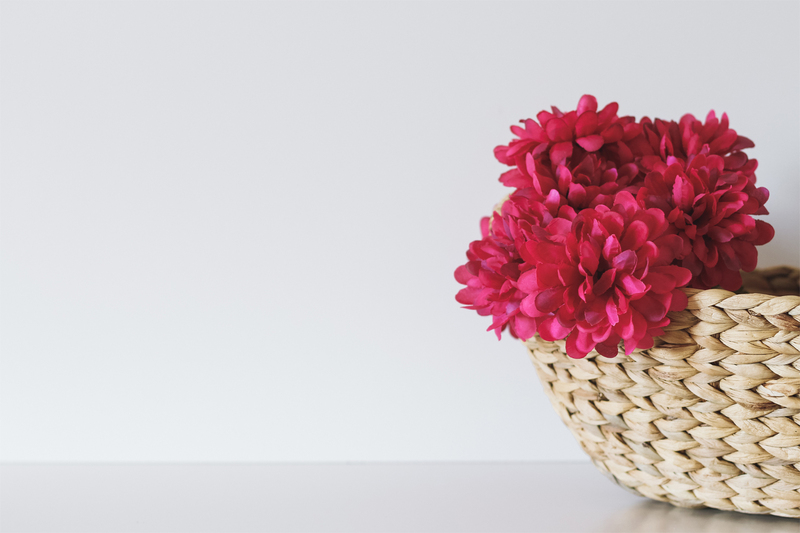 Do you receive interruptions as irritations, or can you see them as Gifts? Are we willing to receive the “Gift of Interruption” this Advent? This Christmas? Are we willing to be willing? Are we willing daily to have God interrupt what we had planned? What about us? Are we …. Willing to leave our comfort zones? Willing to go where God sends us? Willing to listen to dreams …. God’s dreams, not just our own? Willing to change plans in mid-course? I’m so bad at this…I want what I want, and I want it now! I like change on paper, but it is much harder to live out in real life. I too often want to make my own path, and not trust Jesus for his plan. Allowing God to direct our paths means we control freaks have to LET GO, and give control over to the One who can see beyond tomorrow, completely! 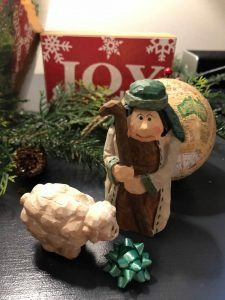 In 12 step programs we agree to be “willing to be willing.” Can we agree to be “willing to be willing” to allow Jesus to interrupt us, and direct us this Advent and Christmas? Can we be willing to be willing to receive the gift of interruptions? What do you need to do in your life today, this week, this season to receive the gift of interruption? What areas of your life are being interrupted in order for you to prepare him room? Are you willing to see these interruptions as gifts rather than curses? In what areas of your life do you need to have faith in order to Believe, to Go to go where he sends you…to go to Bethlehem? I’m so bossy and think my ideas are better, and I am so unwilling to be interrupted, or to acknowledge that the interruption is from Jesus. The beautiful thing about Advent is that God has the map! God knows the way to Bethlehem, and even beyond to Egypt! God plans ahead and knows the bits that will scare us to death. God just wants us to be willing to be willing! God wants us to have the faith to Go where God sends us, and to see the adventure in the interruptions. As we light the third candle in our Advent Wreath this weekend, the candle of Joy, let’s practice receiving joy in the Gift of Interruption. 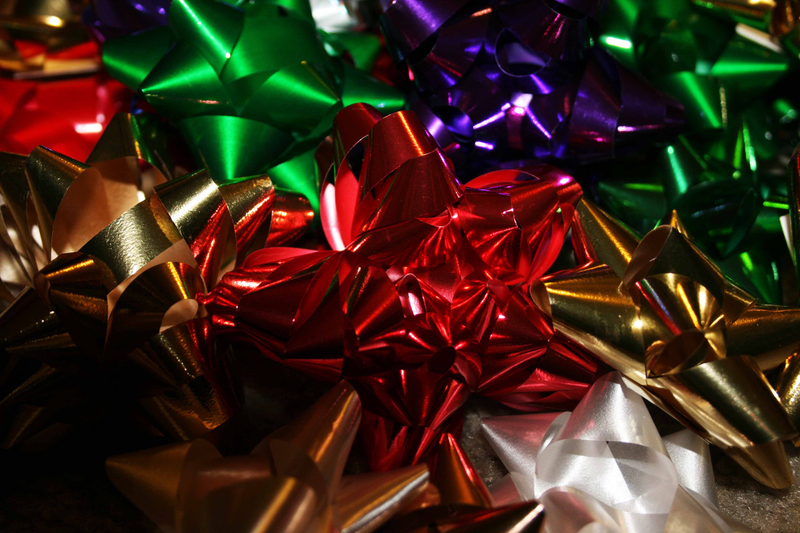 As a helpful reminder, put a gift bow somewhere you will see it daily….beside your bed, on the dash of your car, or on the mirror in your bathroom. 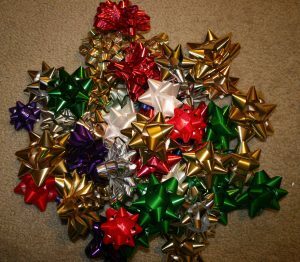 Let the gift bow remind you to receive the gifts of God, even the interruptions as gifts from Jesus. 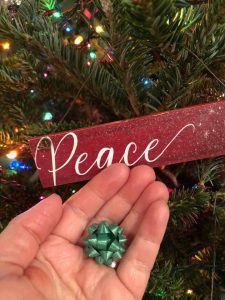 And, as you wrap presents, pray for each person to receive the gift of Jesus this Christmas and ask Jesus to help you receive the gifts he has for you this Advent season, even the gift of interruption! Was Jesus Really Born In A Stable and Why Does It Matter?